Sign up and receive Property Email Alerts of Flats to let in Eikendal, Kraaifontein. Within walking distance from schools and shops. 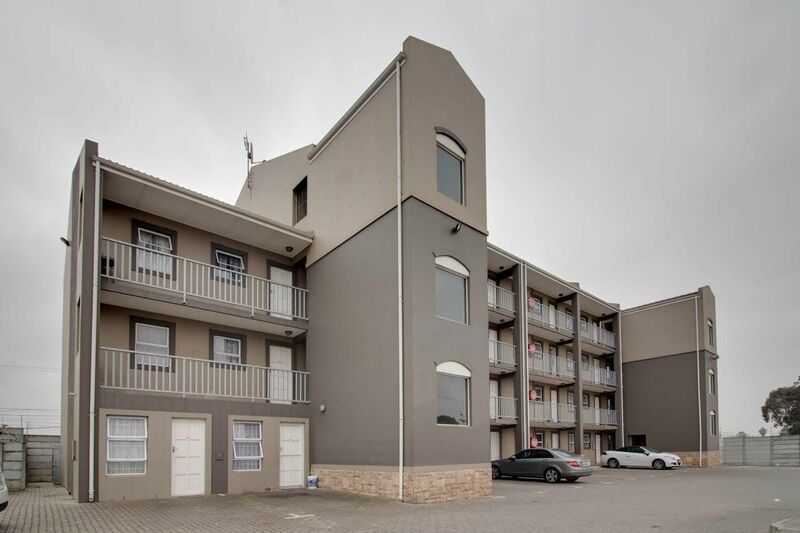 Sign-up and receive Property Email Alerts of Flats to let in Eikendal, Kraaifontein.